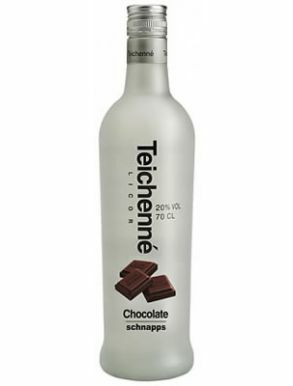 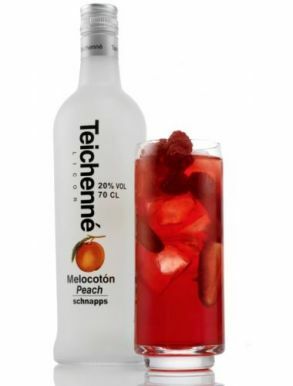 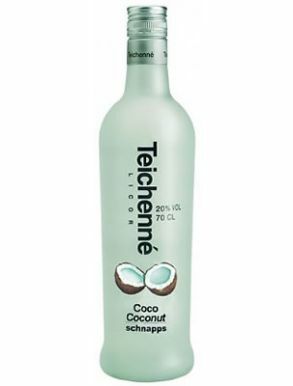 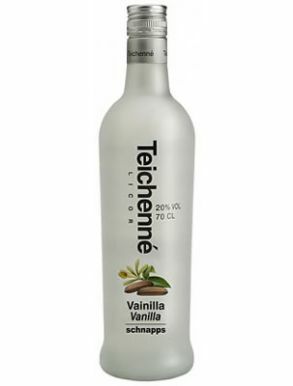 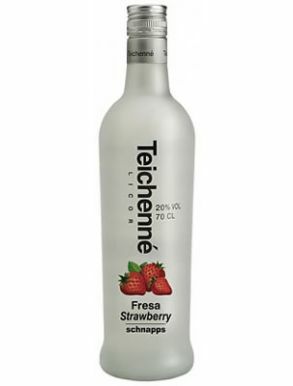 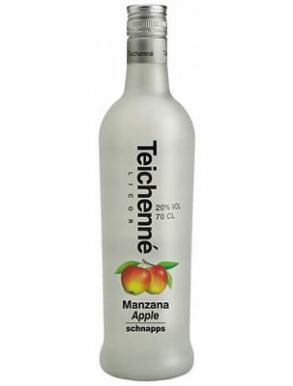 Teichenne is a family company dedicated to the production of liquors, spirits and mixology products. 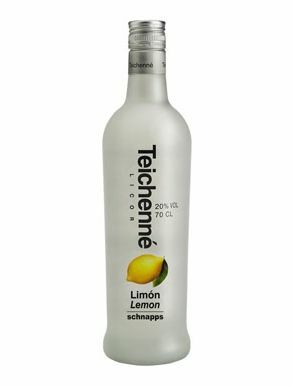 Founded in 1956 when the production was completely handmade and limited in the nearest regions. 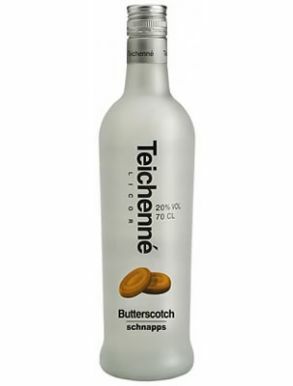 Crafted with the finest ingredients, Teichenne is now used by discerning bartenders all over the world to create innovative and sophisticated drinks.